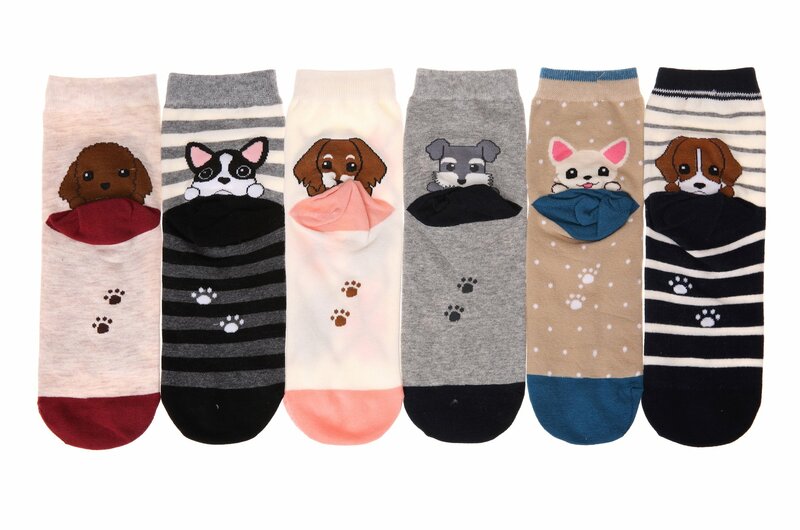 ✿ PREMIUM QUALITY FABRIC BLEND: Dosoni fashion women cartoon socks are made of 80% cotton, 15% acrylic, 5% spandex.The material mix will keep your feet cosy. and the high Cotton content absorbs moisture away from the skin for fresh feet all day. 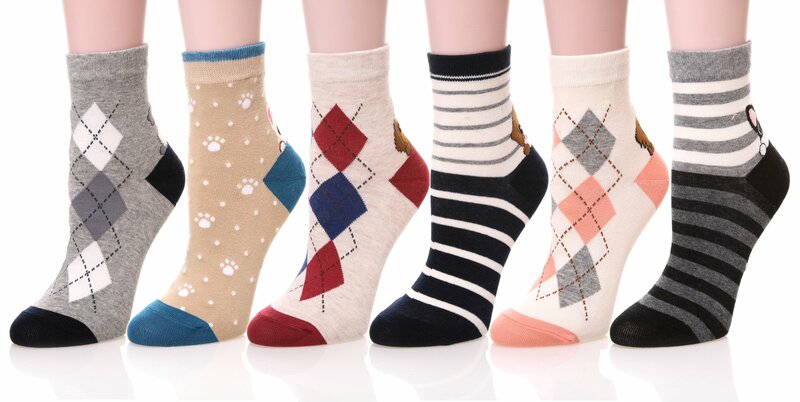 ✿ PACK OF 6 PAIR – We have a fantastic selection of some really cool colours, prints and designs sock.Every Pack include 6 pair socks with 6 colors.each pack and every pair would be an asset to your sock draw. 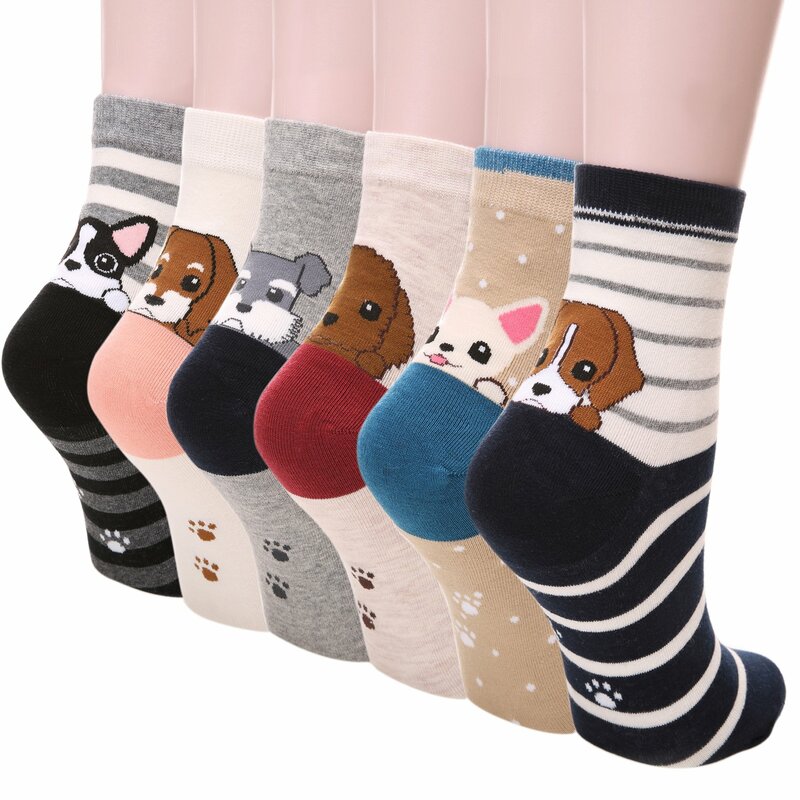 ✿ ANIMAL PRINT SOCKS – Comfort is important but expressing your personal style is necessity.We offer a great selection of fun colorful socks designed especially for people who love their animals.Wear a pair of our 3D Stripe Cat or Cute Dogs socks. Perfect for any cat,dog,panda,bear,penguin,tiger fan. Special design various patterns, full of great fun and joy. Soft and comfortable cotton fabric on your feet, accompany you around every corner, go on a trip with you and living your colorful life. 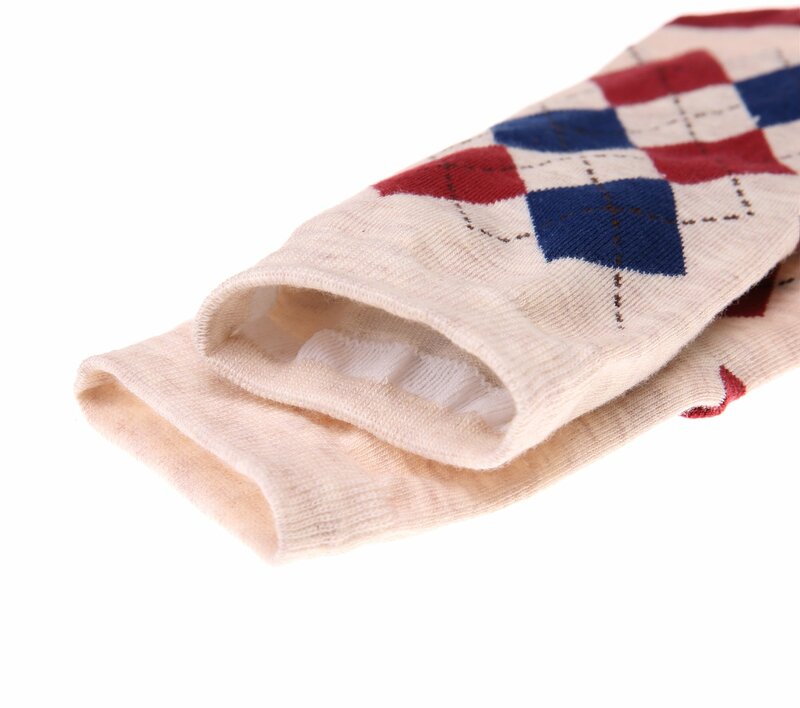 Adding a nostalgic,vintage element,it’s a pair of socks stands apart,both in your sock drawer and on your feet. You will never try to hide your socks again. 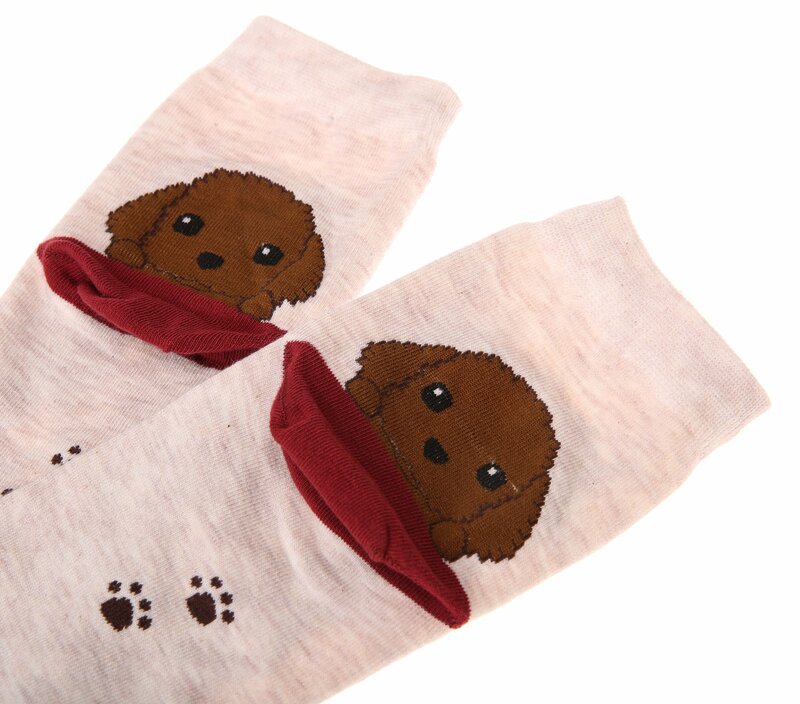 These socks are sure to wake up your footwear. Dosoni is a brand Name from Dosoni Shop. 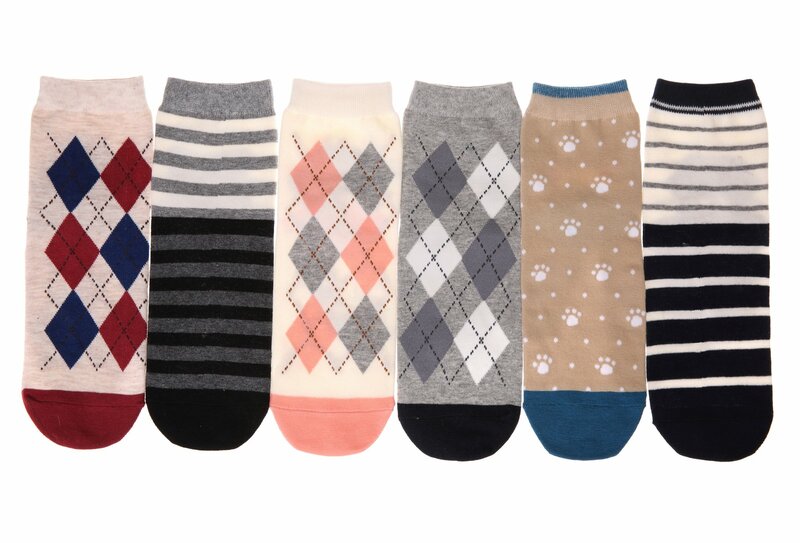 ✿ SIZE & CARE : DOSONI fashion women girls socks come is a standard US SIZE that fit shoe sizes from US 6 – 10,They can keep your feet very warm in the cold winter.Please do not iron them and suggesting wash them by hand, Great quality socks require the proper care! ✿ EXCELLENT GIFT IDEA: Everybody needs more socks.DOSONI winter Warm Cotton socks make the perfect present for hikers, outdoor walkers, you also could choose for your girlfriend, daughter, wife, as birthdays, Christmas gift. or as women, girls socks gift.